Rockport-Fulton Seafair is more than 40 years old. It is a sea-themed fun festival featuring live big name entertainment, over 120 vendors, Gumbo and Chili Cook-Off, Seafood, car show, water entertainment, a big parade and SO MUCH MORE! 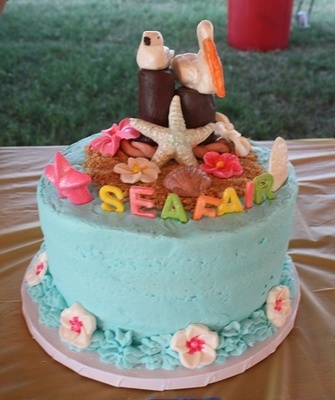 Join us as we “Celebrate the Sea”. Thursday night where we start with a Tejano night. Friday night headliner is Ray Benson and Asleep at the Wheel. Saturday night featured act is the Spazmatics! Make your plans to join us!! !